You’re interested in investing, but you’re not sure where to start. You’ve heard promising things about both stocks AND options—but which is right for you? When you do invest, you don’t want to do it blindly. You want to know strategies. You want to have information that will make you an investor, not just somebody with investments. Look no further. It’s time to discuss the wonderful world of stocks and options, and the many ways you can utilize them to achieve your financial goals. A stock is a piece of ownership in a company that is listed on an exchange. These pieces of ownership are often called shares. When you buy shares of a company, you become a shareholder. 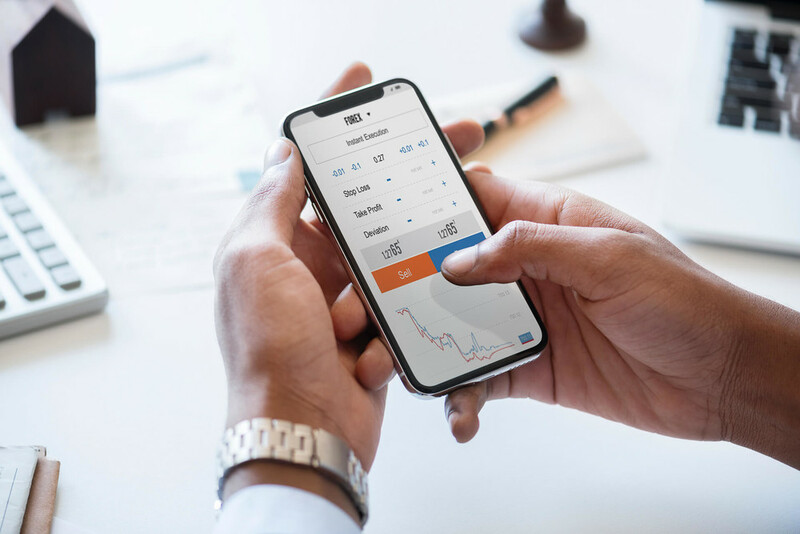 Each company has a certain amount of shares in the stock market that individuals are able to buy and sell on the stock exchange in real time. It is up to the company how many shares can be bought. The company can either increase or decrease the number of shares in the exchange. The company will use stock splits to create more shares or reversal splits to diminish the number of shares. This is risky business. The company must do this with price and demand in mind. If not, there could be some big issues. When it comes down to it, trading stocks is all about supply and demand. Supply and demand are constantly evolving and adapting, meaning buyers and sellers of a company’s stock need to keep up. Each stock you purchase allows you ownership over a certain percent of the company whose shares you hold. This does not mean that your shares in stock allow you control over branches of the company. Rather, you get a say in company matters and a return on your investment based on how the company performs. To determine what percentage of the company you own: divide the amount of stock you own in that company by the total amount of shares the company is floating in the stock market. Applied Materials, Inc. (AMAT) currently has 973.58 million shares floating in the stock exchange. Let’s say you own 340.753 million shares of AMAT. To determine what percentage of the company you own, simply divide the amount you own (340.753 million) by 973.58 million. You’ll get an answer around 35 percent. That’s a lot of shares and it makes you an important owner in the company. As a shareholder, this means you can attend major meetings. You also have the opportunity to vote on company decisions that will impact its future, like mergers with other companies or selecting members for its board of directors. Typically, shareholders only hold a small percentage of the company. However, people who control a majority of the shares—majority shareholders—are able to make larger decisions for the company. The more shares you own, the louder your voice is. In the short term, stocks are driven by emotion and hype. Investors get excited and want to invest in businesses that are launching new and exciting products. On the other hand, investors will pull away from a stock when bad deals or shady practices are unearthed. 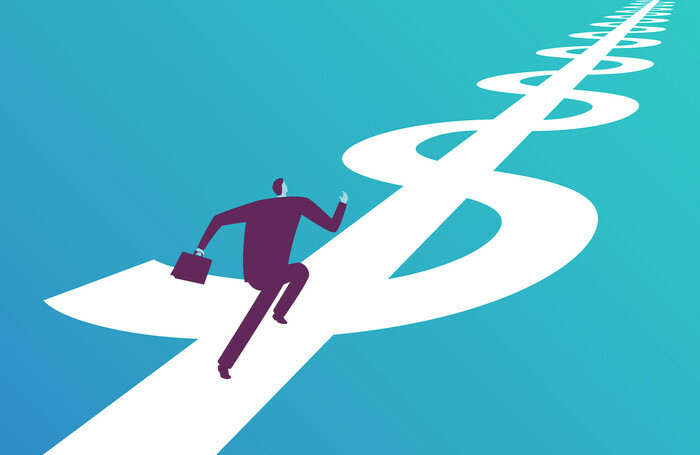 However, studying the company’s financials and overall fundamentals can give a dedicated investor an edge on determining a company's future earnings, valuation, and stock price. If you choose a long-term investing strategy, then you’ll most likely become a value investor. This means you’ll need to weigh the potential risks and rewards of stocks before you buy. At $38.65 per share, AMAT is trading way below value. Their targeted average price is typically $60.62 per share. This indicates that AMAT is 63.7% undervalued. If they find that it is a healthy and profitable company with good management, they can reasonably expect the market to correct itself. Until then, they have the opportunity to buy shares for nearly half the targeted average price. If they find that there are major flaws in the company contributing to its stock market demise, they can rest easy knowing that their money isn’t invested in AMAT and wait for the next potential investment. Dividends can add extra value to stocks the longer you hold onto them. Dividends are sums of money (or shares) paid by a company to its shareholders out of the company’s profits. If the dividends are reinvested into more shares of stock, the interest on them will continue to grow and add more value to your shares in the long term. This is something Warren Buffett does to increase the value of his investments. Reinvested dividends include your yields, which create more dividends and more yields. It’s a cycle that repeats itself over and over, growing and fortifying your portfolio. When purchasing stocks, you’re making a bet. Maybe you’re betting that a stock price is going up, or long. You could also bet that it’s going to go down, or short. This is important to differentiate, as going long and going short have very different processes. When going long with a stock, your goal is to hold onto that stock with no expectation of selling it in the near future. You’re typically using the money from your own bank account to purchase your shares. You can also use leveraged loans or credit cards to purchase additional shares at a certain interest rate. Going short with shares of stock is different. You don’t use your own money. Instead, you borrow shares from a broker dealer at a specific price level. The goal here is not to hold onto these shares and wait for them to accumulate value. Rather, you want to sell the shares and buy them back at lower price rates, then return them to the broker after making a profit. But this is risky. If the stock goes up rather than down, the broker might ask for their shares back. When this happens, you lose money. You can choose to go long or short with a stock, depending on your style and what interests you. But be warned—going short with stocks is more popular among wealthy investors via hedge funds. They can afford to make risky bets and lose money. If you can’t, going long might be your best move. Options are an asset class that belongs to a group of securities known as derivatives. A derivative is an asset with a price that’s dependant on the price of an underlying investment—like a stock or a bond. In this case, the value of the option will be based on the value of an underlying stock. The strike price is one of the most crucial pieces of the puzzle when buying an option. A strike price is the price you can buy or sell underlying stock for. More on that later. Unlike stocks, you can’t hold onto your options forever. Options contracts can last one, two, three, six, or twelve months. They can also range from one to three years, depending on the person holding it. The longer you are able to hold onto your option, the longer you have to do something with it. When entering into an options contract, you pay a fee for the option called a premium. Premiums are priced per share, and their prices will change based on changes in market prices. Options contracts are typically made up of 100 shares of underlying stock, meaning that you are paying a premium for 100 shares of stock. Basically, an option gives you the right to buy or sell shares of a stock at a certain “strike price” by the option’s expiration date. Whether you can buy or sell the underlying shares depends on what type of option you buy. Call options give whoever holds them the power to buy shares of a stock at a set price, also known as the strike price. If you buy a call option, you are expecting the underlying stock to experience an increase in price. That way you can use your option to buy the stock at the lower “strike price” even though it’s worth more. At the moment, share prices are closed at $38.34. You think the prices will increase, so you want to buy a call. Any “strike price” under $38.34 will be “in the money,” meaning you’re on track to make a profit if the stock increases in price before your option reaches its expiration date. You buy an option for AMAT with a strike price of $37 and an expiration date of January 2019. When the expiration date rolls around, shares are worth $53. Whoever sold you the option is still obligated to sell you those shares of stock for $37. This gives you an opportunity to turn a profit by selling those shares now, or holding onto them and hoping their value increases even more. Again: the key to call options is to purchase them with low strike prices and the expectation that the stock price will go up by the expiration date. Put options are the opposite of call options. With puts, you are expecting that the underlying stock is going to decrease in price. This way you will be able to sell the stock at a higher “strike price” back to the person who sold you the option by its expiration date, even though the shares are now worth less. You do not need to own the underlying stock to use puts, but it’s a smart way to protect your investments. You own shares of AMAT and you think their price is going to drop by January 2019. At the moment, share prices are closed at $38.34. You want to purchase a put option above the current price. You buy an option with a strike price of $40 and an expiration date of January 2019. If AMAT’s stock tanks and shares are suddenly worth $20, whoever sold you the option is obligated to buy your shares at $40 a piece rather than their actual lower value. This way, you can protect your investment. 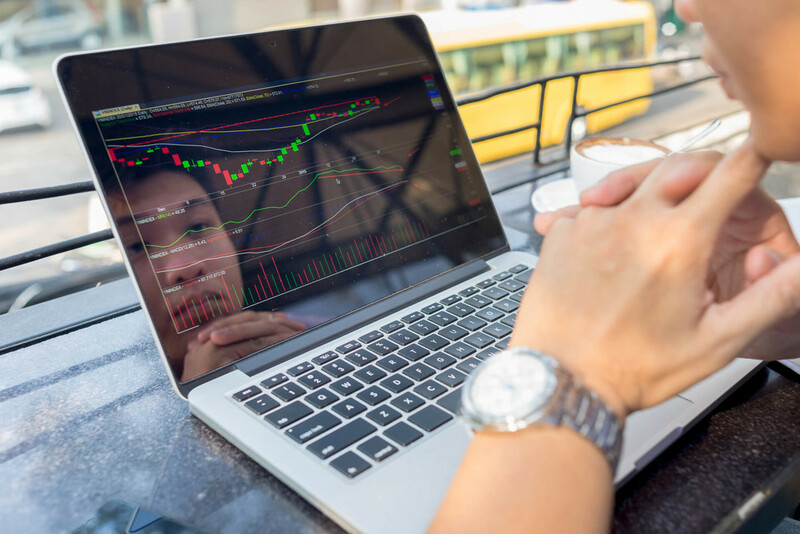 Puts and calls can be considered insurance or hedging strategies for positions in your stock portfolio, as you’re betting on future prices in a certain time period. This is a strategy that is more conservative and long-term. However, options do not need to be held until their expiration date—they can be traded at any point to other interested parties. These transactions are typically based on current market prices and changes in premium rates. This approach is known as “selling covered calls” and it is one of the main financial strategies that Warren Buffett and other wealthy investors use to create their empires. Some people focus on making money by constantly trading these options while some people may just enter the deal in the long term selling stock they own at set prices while earning money from the premium. 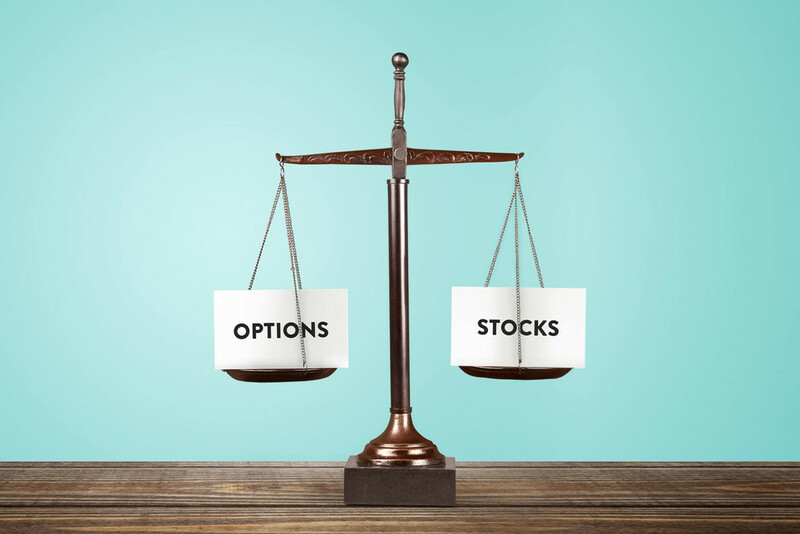 When comparing stock and option strategies, it’s important to remember that stocks and options are closely linked with each other. Options are based on the prices of underlying stocks. Options and stocks can be held for the same company. When considering options vs. stocks, it’s also important to remember that they’re both related via the same corporate entity that issued the shares in the first place. Are you a long-term investor or a short-term investor? Where will you get more bang for your buck? In the end, it will be up to you to determine what investment opportunities are right for you.